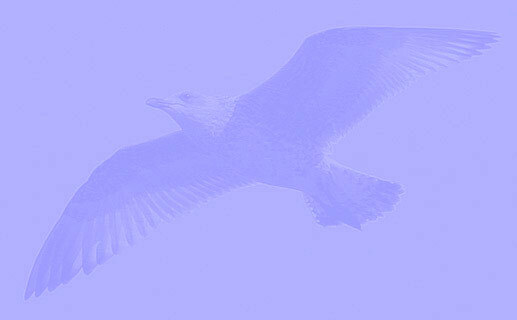 Great Black-backed Gull (marinus) 1cy JA804 September 28 2012, Boulogne-sur-Mer, NW France. Picture: Jean-Michel Sauvage. 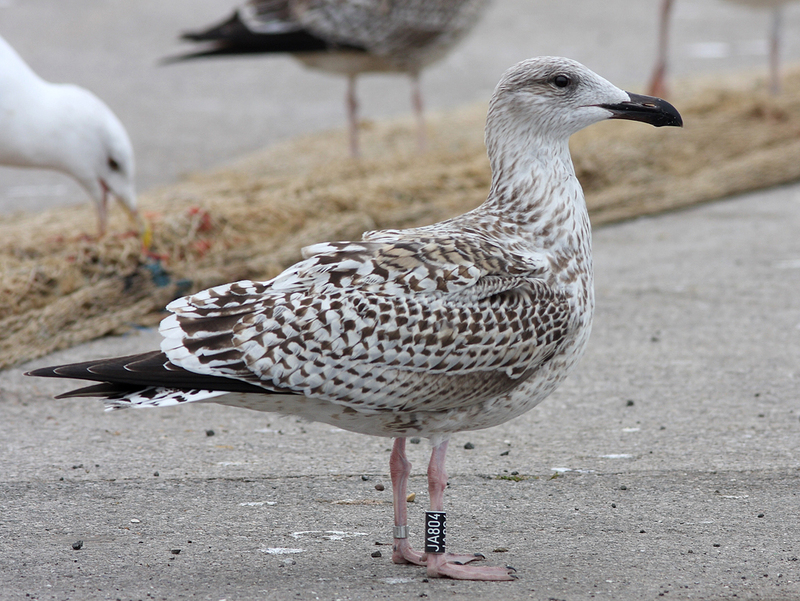 Ringed as pullus on 12 June 2012 at Salvøy, Karmøy, Rogaland, Norway (59°17'54"N 005°12'27"E). Several scapulars replaced for 2nd gen. Tertials and coverts juvenile.